If your child has an interest in STEM subjects, it’s important to cultivate their little minds and encourage that interest. A fun way to do that is through LEGO Robotics classes! Through LEGO Robotics, kids of all ages are introduced to engineering, mathematics, and robotics principles. They are also given the opportunity to develop their critical thinking and problem-solving skills. Snapology offers a variety of LEGO Robotics classes, for kids of all ages and in all different settings. Using LEGO Robotics to introduce children to STEM concepts has many benefits. 1) Through their own creative imagination, not following any instructions or “how-to’s”. 3) With a challenge presented by a teacher or instructor. They’ll give a problem that needs to be solved by their robot with sets of parameters but without detailed instructions, allowing the child to work on their problem-solving skills. All of these approaches have benefits, and most LEGO Robotics classes will have a mix of these different teaching systems. Regardless of the approach, a robotics class will give your child a wholesome understanding of programming, how it influences our environment, and develop their critical thinking and problem-solving skills that will benefit them even if they don’t grow up to work in a STEM career. Snapology offers multiple interactive LEGO Robotics programs for children ages 3-14. Snapology provides interactive LEGO robotics programs for children between the ages of 3-14. Students who participate in our robotics programs learn the principles of pseudo-coding, coding, robotics and engineering. We use fun and interesting topics and themes, such as animals, games, space and battle machines, in order to embrace children’s curiosity teach them robotics and engineering basics. Snapology’s LEGO Robotics programs are the perfect mix of fun and education for your child. There are three different levels of robotics for children of all ages. We start as young as 3 years-old teaching psuedo-coding and robotics in a super-fun, interactive way to keep little ones engaged. Through the creation of fun models, like magic wands, animals and games, our young robotics students are excited to learn new concepts in order to see how their robots will respond. Isn’t it amazing how quickly kids pick up new technology? Students use laptops or iPads in many of our programs and are taught advanced technology topics in our Video Game Design, Robotics and Animation classes. From coding to stop-motion, your child will love learning about the technical world around them while creating super-cool games and movies. Engineering principles are covered in nearly every program Snapology offers. For a more direct study of Engineering, we offer 4 levels of Core Engineering Programs (Junior, Basic, Intermediate, Advanced), plus an Amusement Park Engineering program to teach core engineering principle through practical application and LEGO® model building. Find a Snapology Class Today! ‍No matter what aspect of robotics you want to focus on, Snapology has a program for you! Snapology offers a wide range of LEGO Robotics classes that explore not only different types of robots but also dives into the engineering and thought processes behind them. There are six different classes that each have an individual robotics focus. Snapology offers several robotics programs that focus on robots that are controlled with a remote. Students build the basic robots and then change their robots to best accommodate various challenges and competitions. Students not only learn robotics concepts, but they also apply engineering, physics and mathematical concepts during these programs. As some of Snapology’s most popular robotics programs, these classes feature robots that are tethered to laptop computers. First, students build different robots, and then are able to program them to complete specific tasks. Filled with engineering and programming challenges, each robotics class is sure to keep your child interested and engaged. There are dozens of robotic themes to choose from for children ages 4-14. 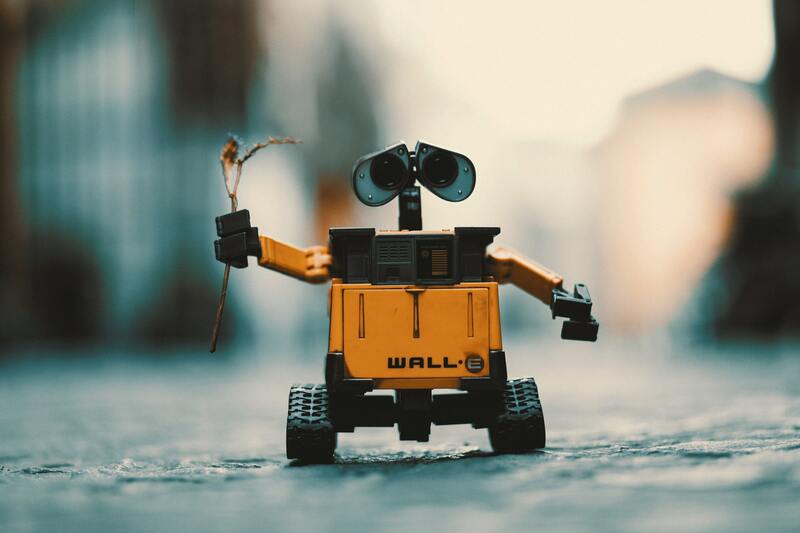 As Snapology’s newest and most advanced robotics programs, your child will have the opportunity to build robots that are powered and controlled by bluetooth technology. Kids will build robotic models and use iPads and/or laptop computers to program their robots (via psuedo-code or code) to complete specific tasks. Children in these programs are encouraged to work in teams to learn and explore with their robots! Building robots are fun, but we want kids to go deeper- we want them to understand the working behind the robots. Children in these programs will learn the engineering behind the robots as well as how to program their robot to complete different tasks. Students are encouraged to manipulate, invent and explore. Some of a child’s best learning experiences come from creative play, and we want to foster an environment that allows them to do just that. Does your child like animals, medieval mechanisms, games or outer space? Or perhaps you would prefer them to explore more practical, real world applications? Well, whatever you’re looking for, we’ve got that. Snapology offers over a dozen different robotics topics and themes to choose from – each with a variety of different robots to build and program. The choice is yours! Snapology is proud to offer competition robotics for students ages 6-14 via FIRST® LEGO® League and FIRST® LEGO® League Junior. Snapology sponsors & coaches teams under these fantastic programs which promote teamwork & coopertition (cooperative competition). Competition robotics is the ’sport for the mind’. Enroll your child today! To learn more information on Snapology’s LEGO Robotics programs or find the closest Snapology to you, check out our website! Don’t forget to look at our class catalog with full descriptions of the awesome programs that we have to offer!